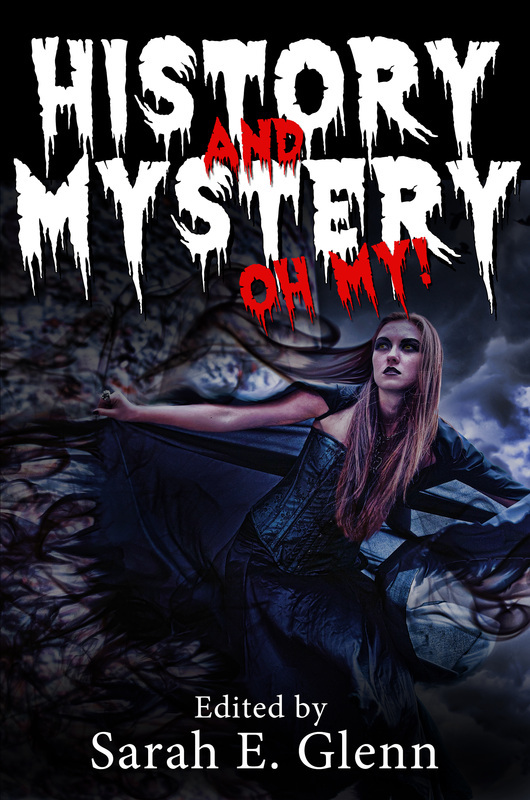 "The Monkey's Ghost," by Rosalind Barden, in History and Mystery, Oh My!, edited by Sarah E. Glenn, Mystery and History, LLC, 2015. The publisher's sent me a copy of this book for free. This story is mostly about setting, if you stretch setting to include the minor characters, which I think you can. The narrator grew up during the depression in the Bunker Hill neighborhood of Los Angeles. To live there was the height of fashion in the Gay Nineties of the previous century,. The prominent families of the day decorated Bunker Hill's steep streets with colorful candy-like fantasies of Victorian homes. Naturally the local kids become obsessed with this strange story. I did not expect the outcome. This was a fun read. Sponsored by the 2011 Bloody Words Conference Committee, this award will be given in honour of Lou Allin. Lou was a board member of CWC, a co-chair of the 2011 Bloody Words Conference, an award-winning writer, and a mentor to many. The July/August issue of Alfred Hitchcock's Mystery Magazine is on newsstands now (and available for purchase on the web). It starts with "Shooting at Firemen," my 25th appearance in that distinguished journal. You can read the backstory here. "The Beethoven House," by Albert Tucher, in And All Our Yesterdays, edited by Andrew MacRae, Darkhouse Books, 2015. Last year I noted in this space how cold war spy stories tend to center on Berlin. 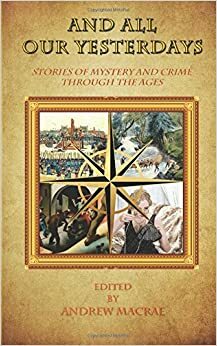 In the highlight, so far, of this collection of historical mysteries, Mr. Tucher moves southeast to another hotbed of espionage: the capital of neutral Austria. It is 1955, three years after Vienna ceased to be a divided city. Benjamin is a CIA agent and a local cop calls to inform him that one of his contacts has been found murdered. Apparently Wolfi Stendl had acquired two tickets to the hottest show in town - the grand reopening of the Opera, after many years of reconstruction after the war. Why did someone want those seats enough to kill for them? There are wheels within wheels here, betrayals of betrayals, which as Benjamin notes, is the Viennese way. An entertaining story of the bad old days. "On Borrowed Time," by Mat Coward, in Ellery Queen's Mystery Magazine, May 2015. I'm a big fan of Mat Coward's funny stories about muddled and desperate criminals. The hero, if that's the word I'm looking for, in this story is Nash, a British public servant, of sorts. He is paid by the government but he is frank that he works for big business. The job of the Section is to spy on labor leaders, and non-profits, anyone who might upset the corporate status quo. His personal tasks include secretly opening the mail of a major union boss. There were several people he might need to kill, and the way he saw it, if all of them were still alive a week from now, that'd be the nearest thing to a proper result he'd have achieved in years. It's always good to have goals. Indeed it is. You might not think a civil servant would be well-equipped to kill people, but you wouldn't know about the special training sessions the Section provides for it's worker bees. Nash had once attended an upskilling weekend on The Rudiments of Self-Defence, which included rudiments such as how to sneak up behind someone in the dark and self-defend yourself against them with a garrotte. The head honchos of Bouchercon 2015 (Raleigh, NC in October) have announced the nominees for the Anthony Awards. Congratulations to all! Here are the ones that matter to us short story freaks. "An Invisible Minus Sign," by Denise Mina, in Deadly Housewives, edited by Christine Matthews, HarperCollins e-books, 2015. Many of the stories I have read in this collection have been jollyish tales of women trying to kill errant husbands, so this detour to noir stands out for contrast. Moira is a housewife, sick of making no impression on the world. She no longer knew if she liked strong cheddar or the boys did, whether France was somewhere she wanted to go on holiday or David's choice. And she didn't even think she liked the hidden Moira enough to send out a search party. After trying to revive herself with an affair "and a hundred other suburban redemptions," she decides to kill herself. Of course, she doesn't. Something else happens and I can't tell you what, but it is worth finding out. But the main attraction in this story is the language, as demonstrated above. The Agatha Awards were given out last night at Malice Domestic. Here are the nominees for short story, with the winner on top. Congratulations to all!